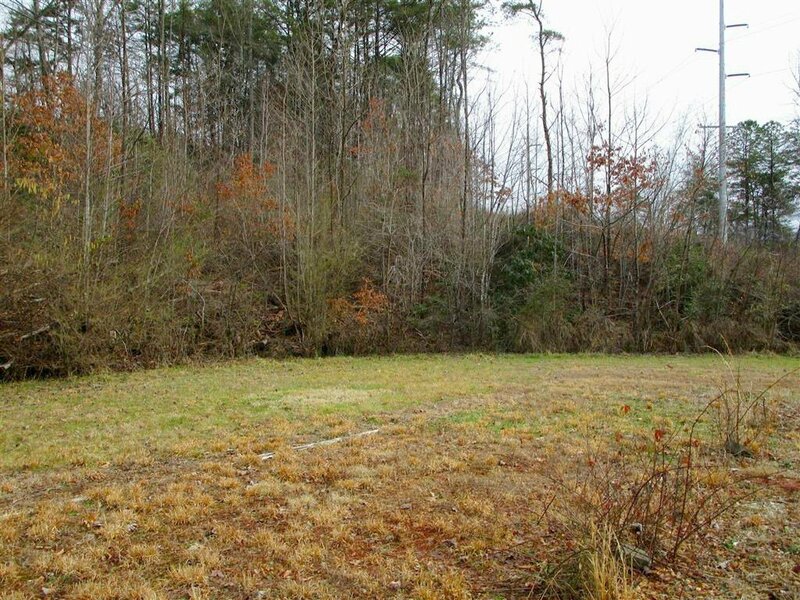 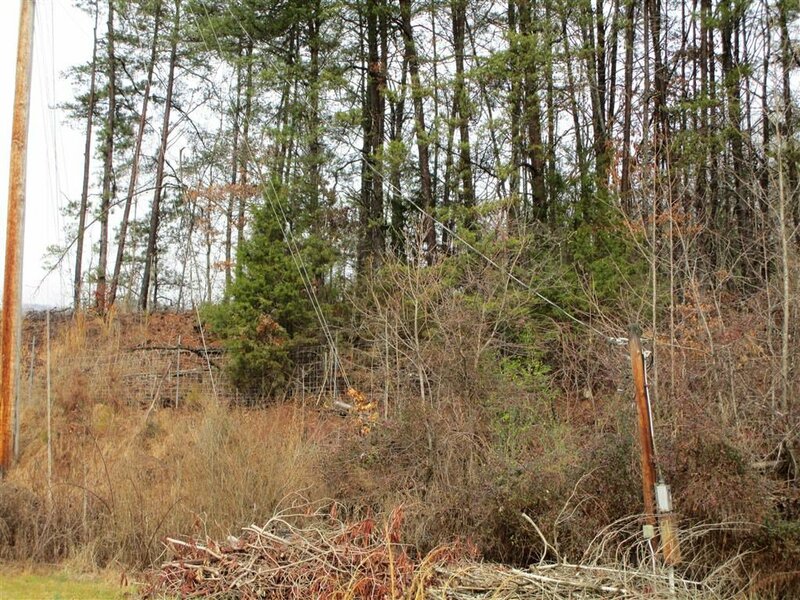 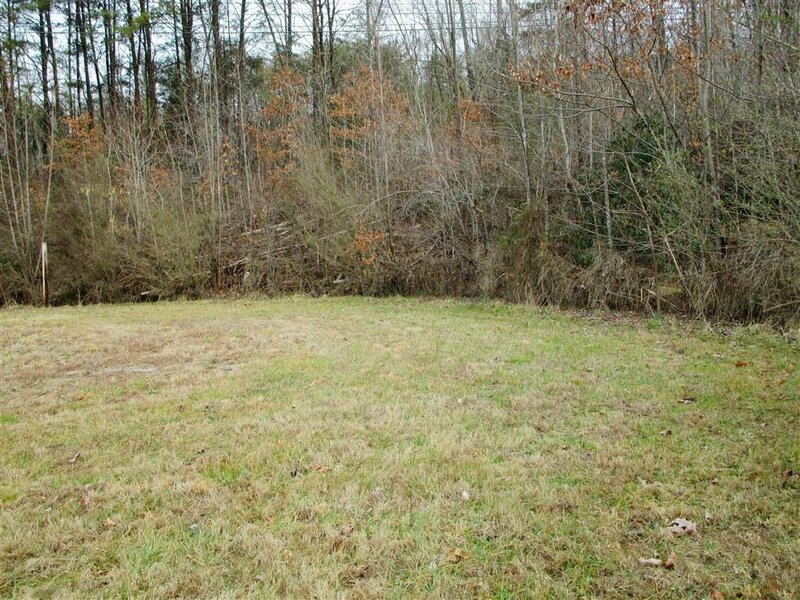 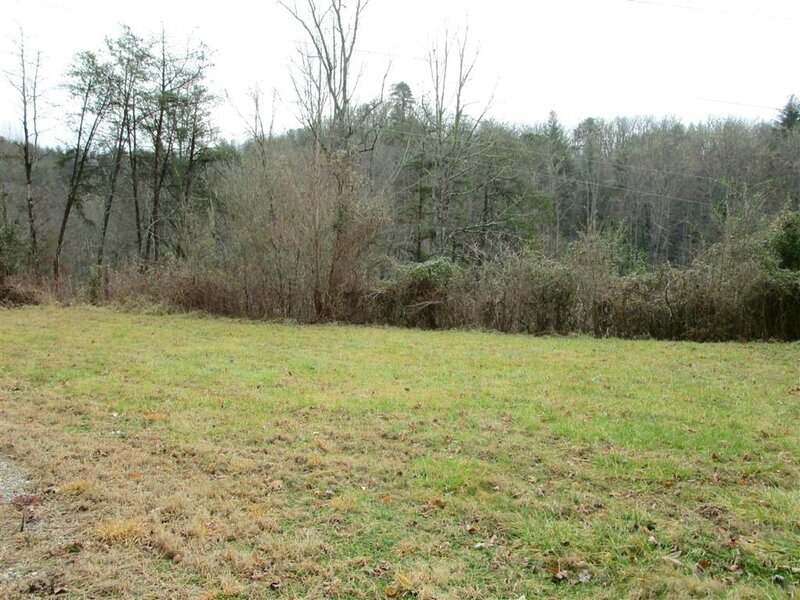 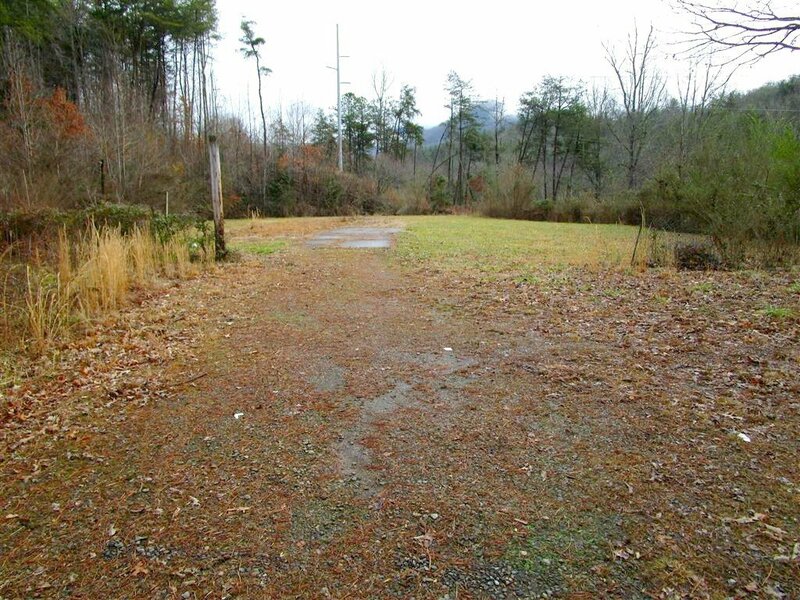 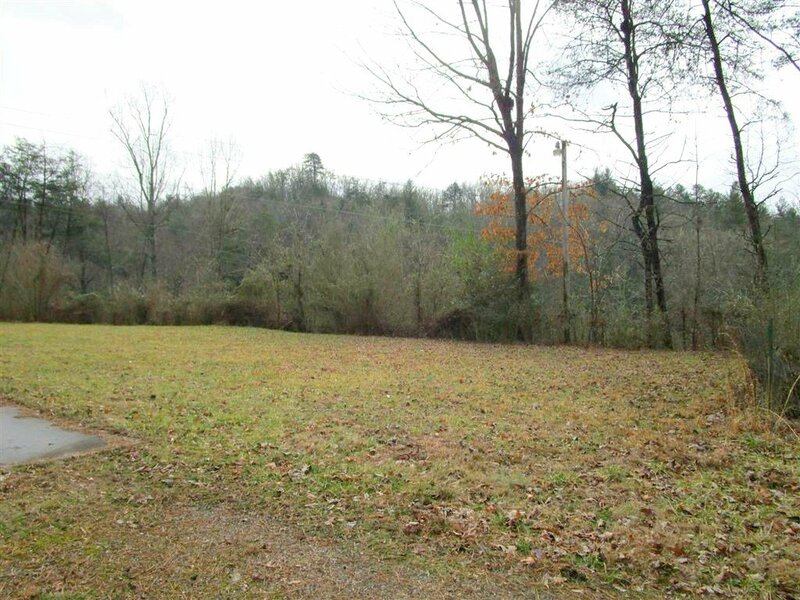 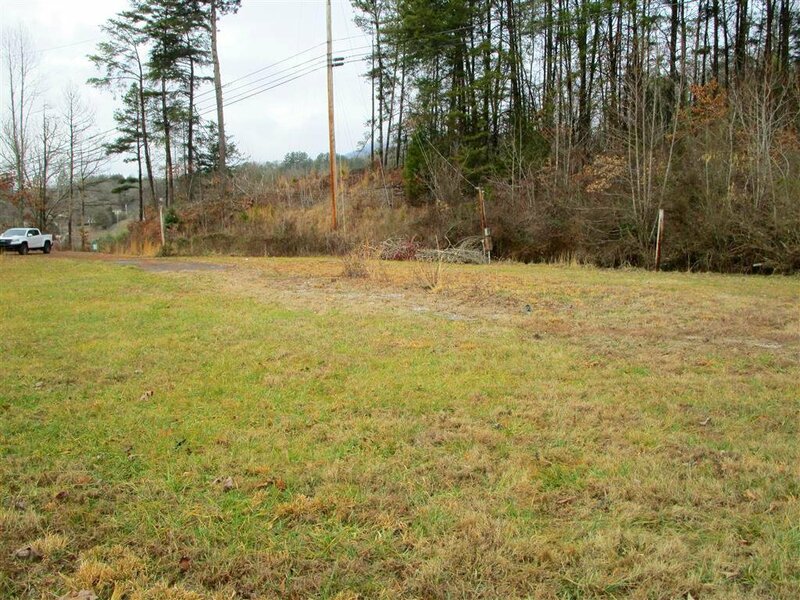 Unrestricted 2.35 acres with septic, electric and shared well. 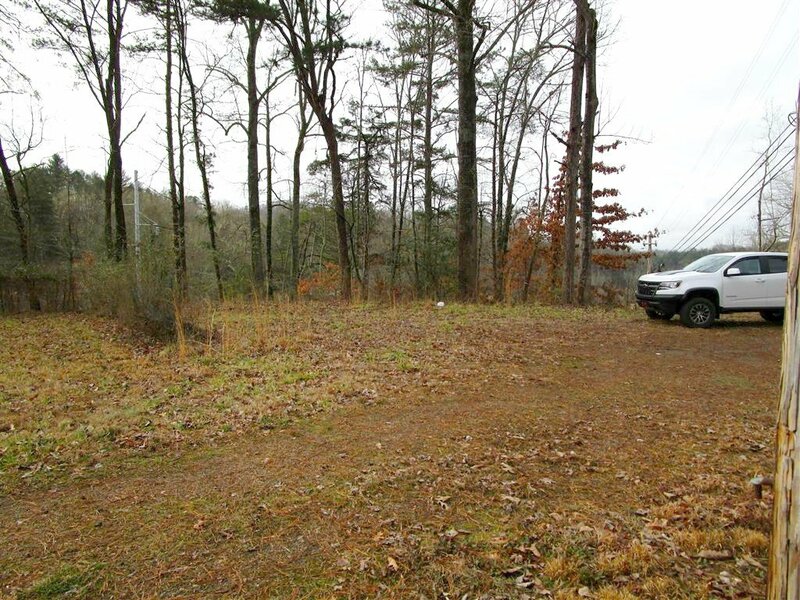 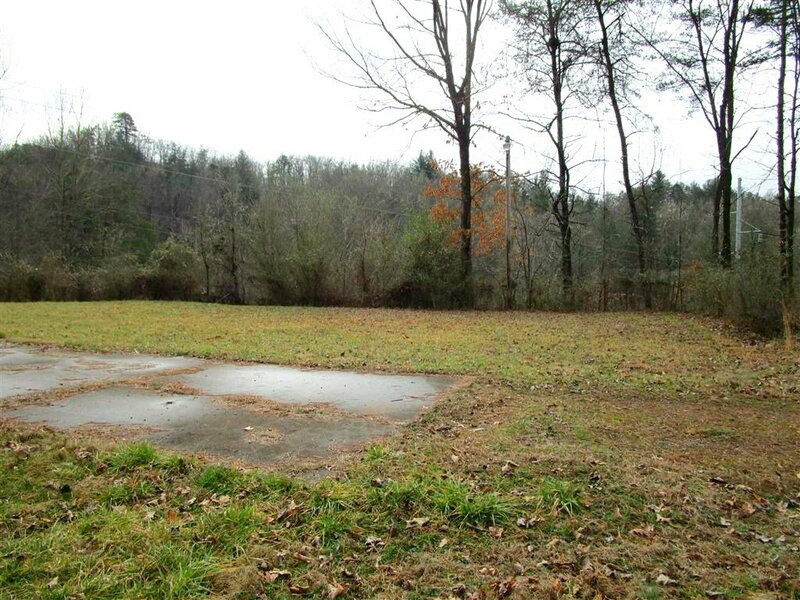 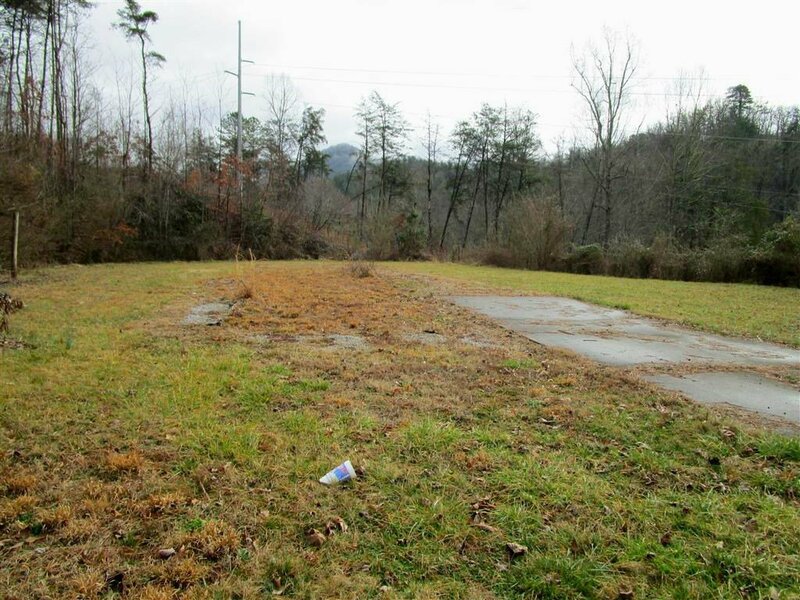 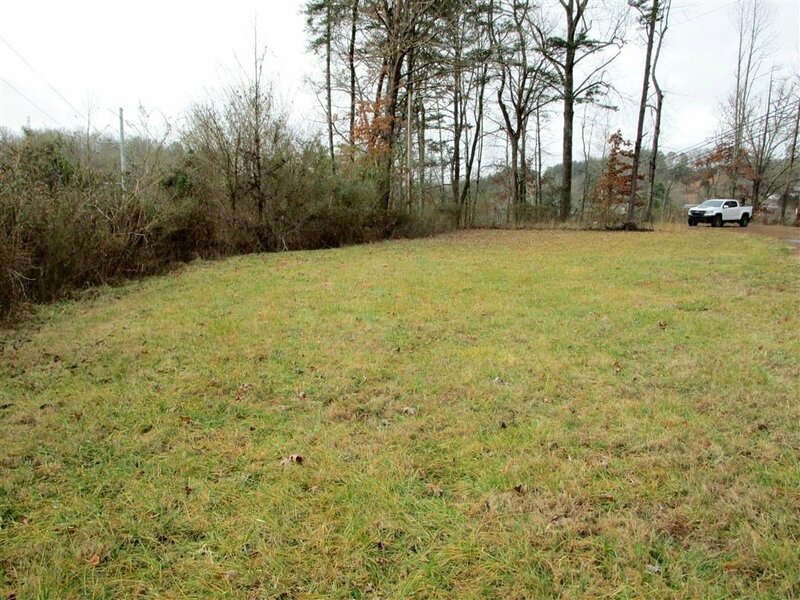 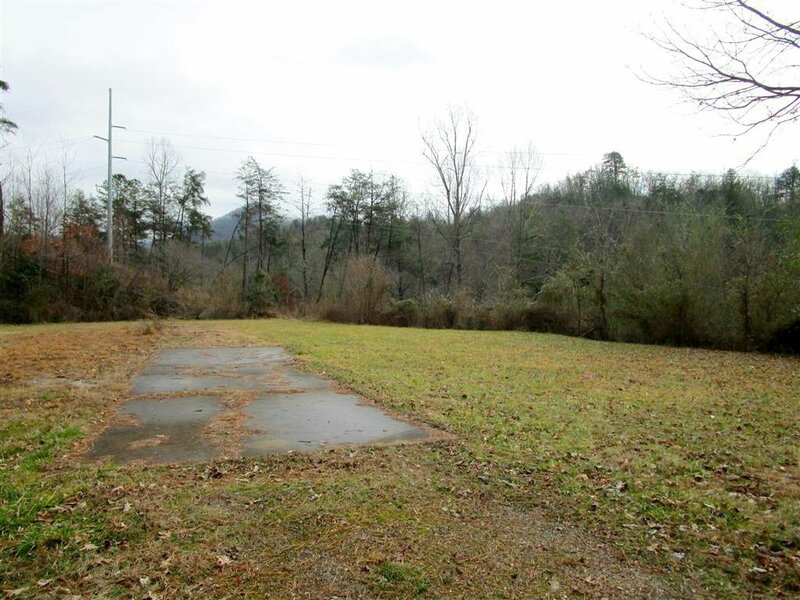 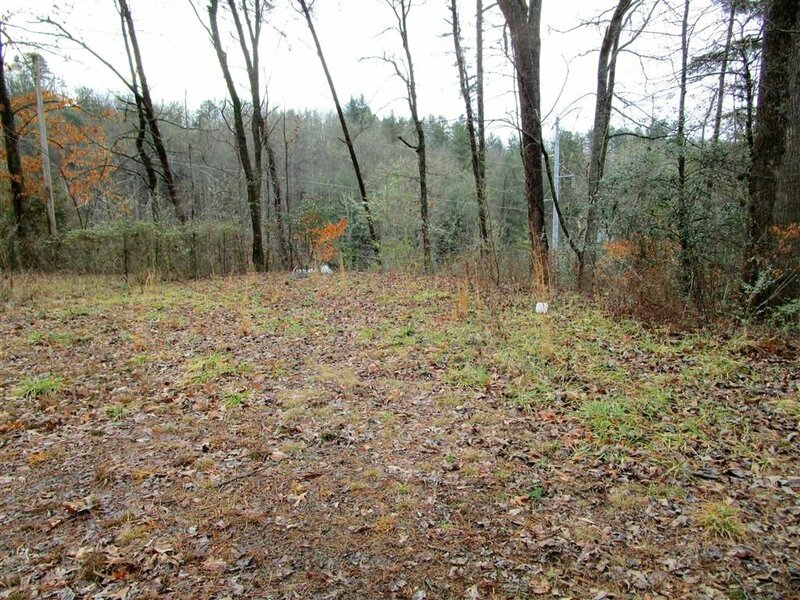 House site and immediate area around it is level, and has a good sized yard and views. 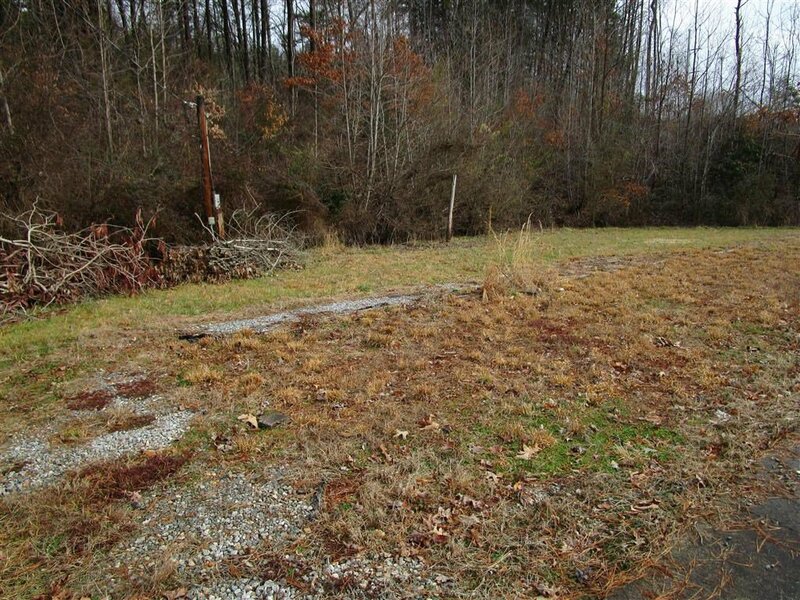 This parcel could be used for single wide, double wide, camper or home. 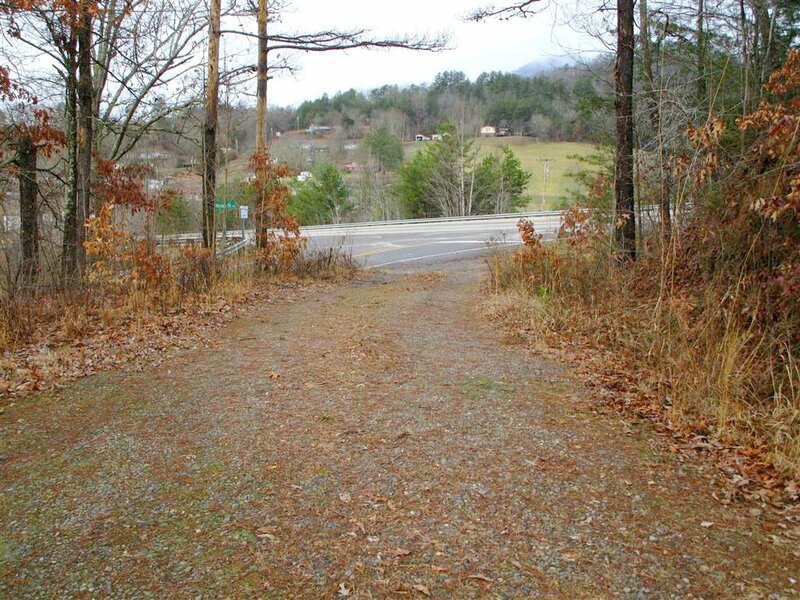 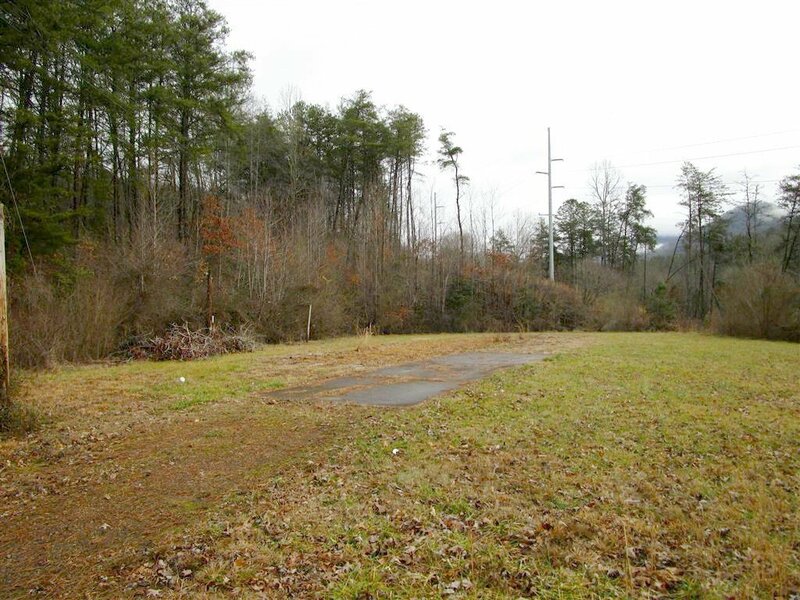 There is also the potential for huge commercial use as there is 47.33 acres that connect with this parcel available. 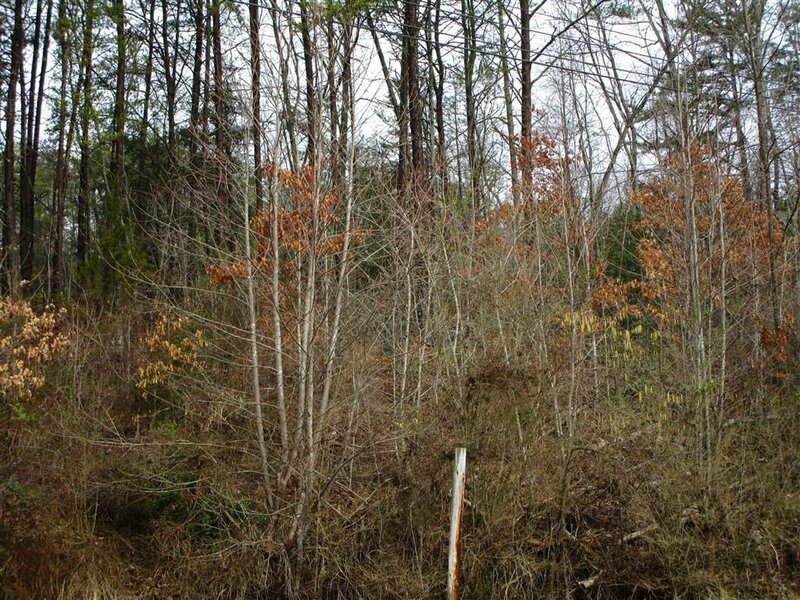 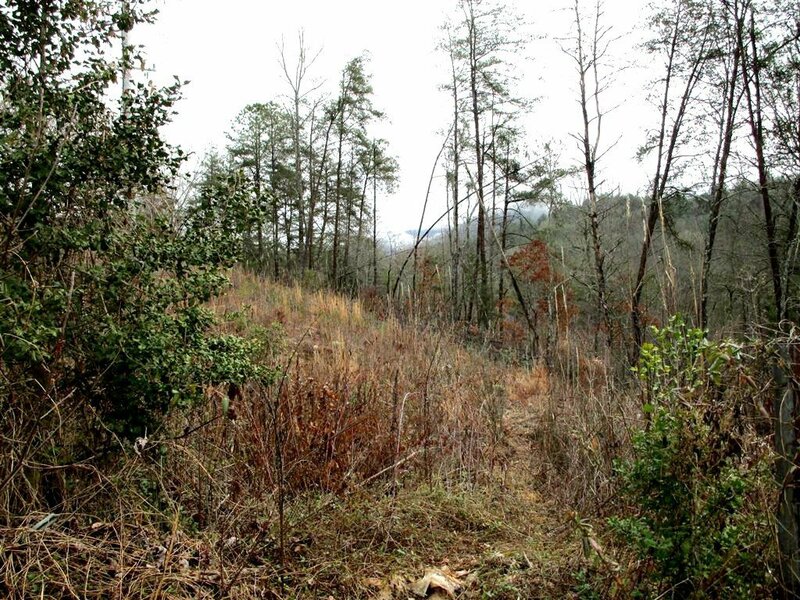 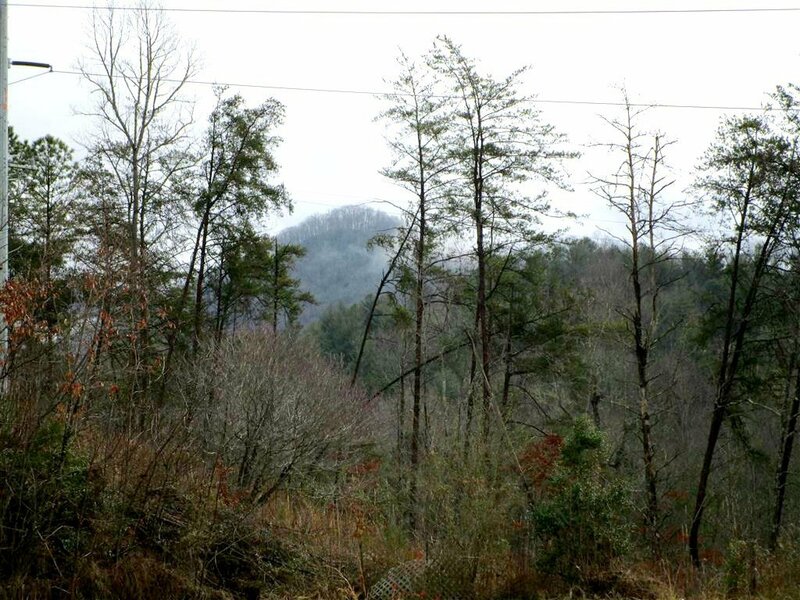 ( MLS26010906) to create one large parcel over 50 acres.